Steampunk is technically the period from Victorian England to the first world war, but done in a science fiction way. A past that never was. After WWI? It’s all dieselpunk, baby. 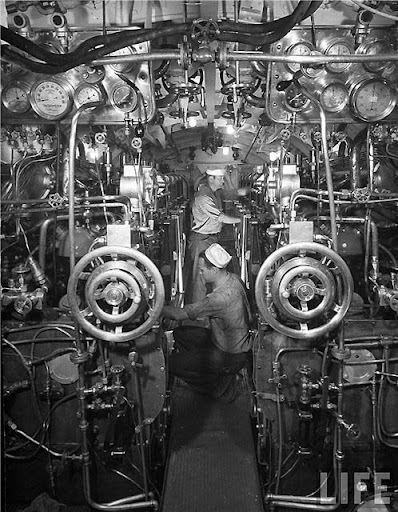 Dieselpunk is technically the period from 1920 until the end of WWII. You know, a retro future past. 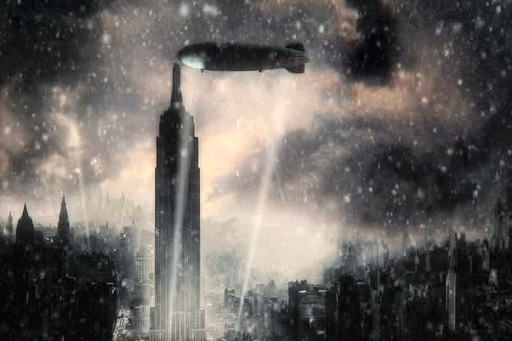 Most of this blog is indeed about Dieselpunk era affairs, and most of the Steampunk Opera is Dieselpunk oriented: darker, more urban and industrial aesthetics. 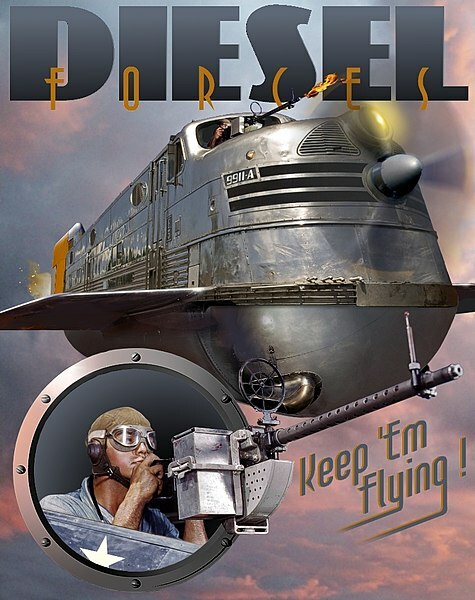 Steampunk is hopeful and fun, Diesepunk has a tendency to be more intense, and either more twisted and psychologically murky, or contrarily, borrowing heavily from a pulp era aesthetic, art deco, WWII, 1940s era bombasticness. or Sky Captain of Tomorrow for the light. 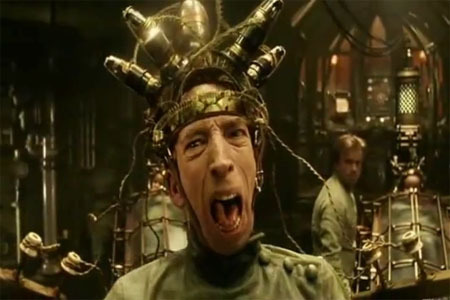 Return To Castle Wolfenstein, the amazing movies Delicatessen or City of Lost Children. Not only is there Dieselpunk, there’s now Atomicpunk! 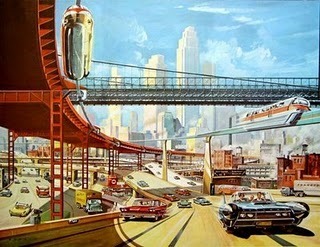 Atompunk is a 1945 to 1965 era take on the future. 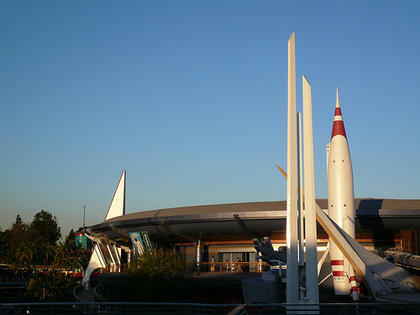 Atomic era, space race type stuff. Many times a future gone post apocalyptic. Nuclear war and red scare taken to extremes. The Fallout video game series is exactly what we’re talking about here. Art deco design factors in to Atompunk’s aesthetics. All that “house of the future” type stuff. 1950s era science fiction is all atompunk. GdDAMN that was a fucked up movie. I recently discovered two interesting films from the same director (Andrew Niccol) that very much fit the Atompunk category: Gattaca and In Time. 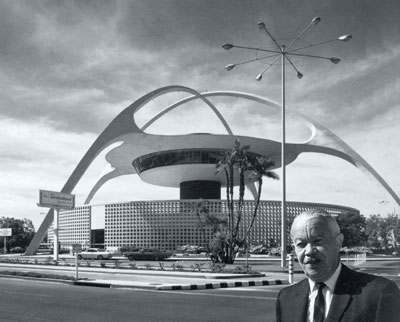 While both are set in a “mid-century modern” type of future. i need to say thankyou very much i was just wondering about how to tell google im lookin for future art deco.